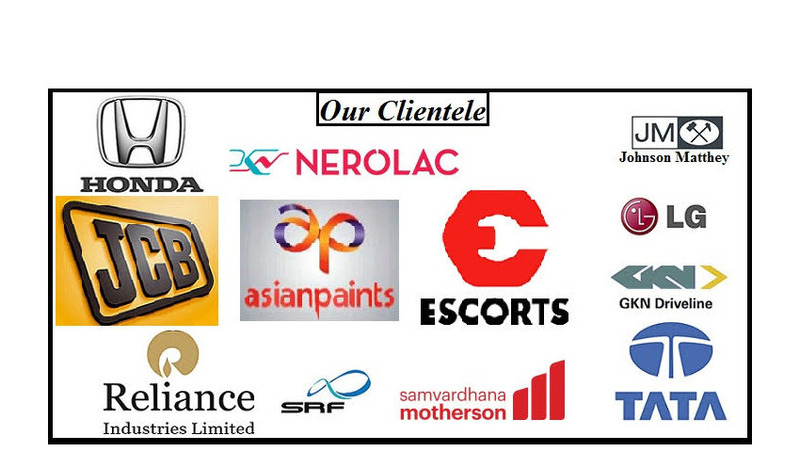 Leading Wholesale Trader of aktion road barrier, road fence and spring post from Delhi. Aktion Road Barrier is made from high impact resistant polymer, UV stablized for non fading colour. It provides greater degree of safety than drums, barricades or cones, does not rust, chip, bend or peel. 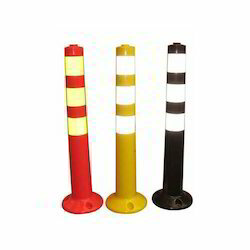 It is highly visible in working areas with coloured interlocking sections in orange and white. 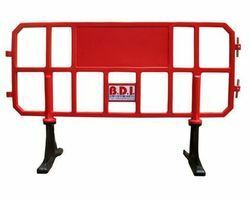 due to light weight, allows one to position the barricade quickly and easily, have enough space for more advertisements. Modular design allows to choose the length required. Absorbs energy of collision as the water inside takes the impact. Our organization has successfully expanded its business in the market by delivering a quality approved range of Road Fence. We are the prominent manufacturer and supplier of wide range of Spring Post that are used in various parks, security areas, toll tax lanes or in parking areas for division of lanes and are manufactured using excellent quality raw material. These are manufactured as to fulfill the requirement of several industries. We trade these Spring Posts to various small scale and large scale construction industries throughout the country at competitive prices. Aktion Spring Post is made of special Flexible material (Poly-Urethane). It can be quickly restored to its original shape without doing any damage to spring post as well as vehicles in case of high speed collisions. Two / Three Bands of reflective tape are pasted on the spring post. It keeps excellent mechanical & chemical properties such as impact resistance & tensile strength even under bad weather conditions with wide ozone resistance (UV stabilized) so that it is not discolored. The base of spring post is fixed on the road surface with the help of three bolts and special epoxy bond. The bond is so strong impact after installation.